Happy 125th birthday to Malone University from the Habitat for Humanity East Central Ohio family! We loved your birthday celebration, and we’re praying blessings over you and the next 125 years. 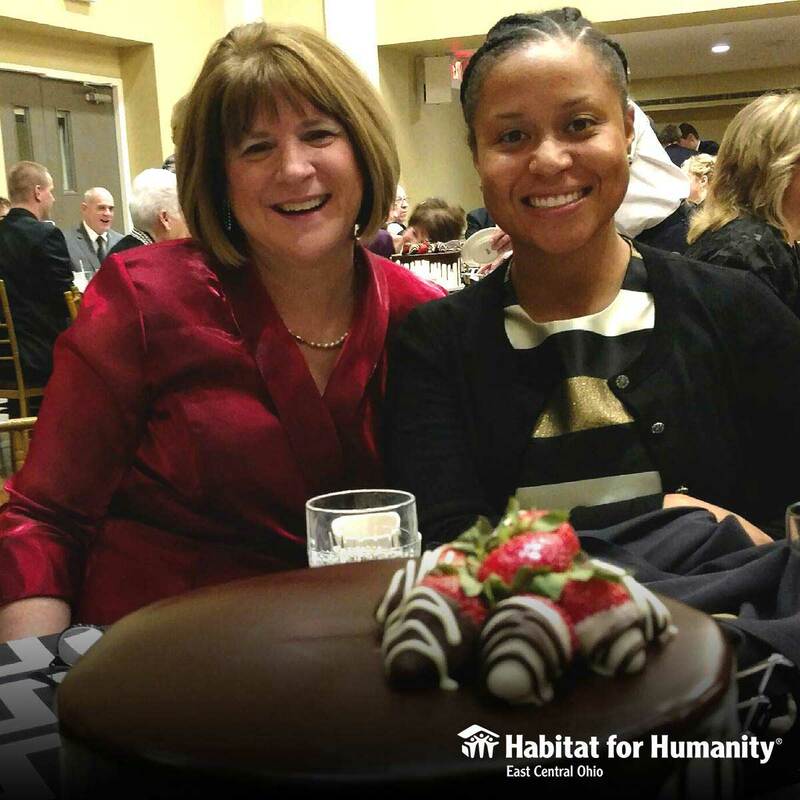 Habitat staff from L to R: Beth Lechner, Executive Director and Courtney Brown, Family Partnership Director.